The Retina MacBook Pro hasn’t exactly had the best time since launch, with various issues hitting the early adopters and making them perhaps regret jumping on the wagon so early. Some owners were finding their keyboards and trackpads would occasionally freeze and become unresponsive. Apple acknowledged the problems and promptly issued the Retina MacBook Pro EFI Update v1.3 following their temporary workaround fix of putting the computer to sleep and waking it back up again. Apple continued the updates with the Retina MacBook Pro EFI Update v1.2 for the 15-inch 2013 Retina MacBook Pro. The update applies specifically to the high end configurations with the Nvidia GeForce GT 750M dedicated GPU and addresses an issue which in rare cases may limit the performance of the discrete graphics processor after a system wake or boot. The lower-end version with the Intel-only GPU will still download the new firmware but it doesn’t seem like it alters the performance in any way. 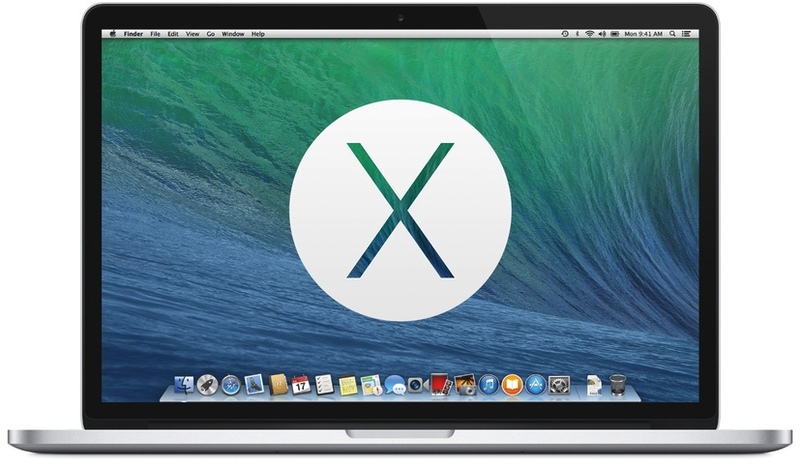 Apple is said to be also testing some additional new features and fixes for Mavericks for an OS X 10.9.1 update designed to fix some minor bug fixes and performance enhancements, with a larger 10.9.2 update later on. Let us know if the latest update rollouts have resolved the issues mentioned above, and if you’ve noticed a difference.